Nintendo Direct showed off lots of new games and ports of existing games that will coming to the Nintendo Switch. 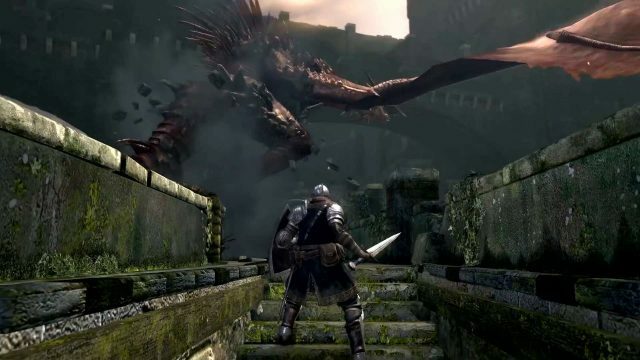 But of course the highlight of the event was more news on the Dark Souls Remastered. 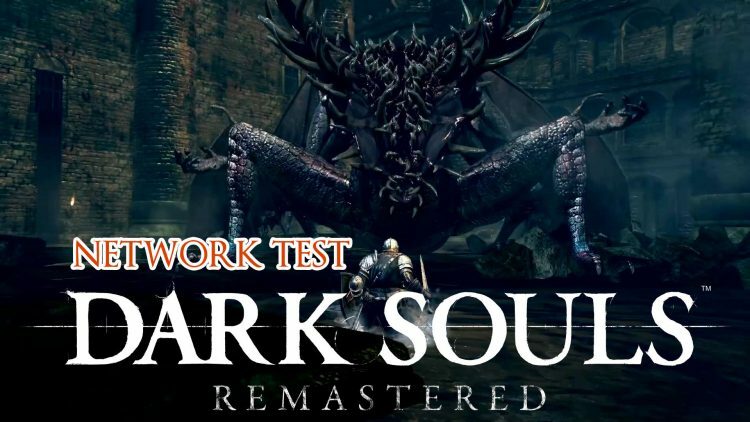 Dark Souls Remastered will be getting a Network Test on all platforms for free ahead of its release in May 25th. We do not yet know the exact dates for the network test, but they will be available to all consoles the game is releasing on: PS4,, Xbox One and Nintendo Switch. PC seems to be left out though. If previous network tests are to go by, we will likely be given a set of pre-made classes to play around with in a contained area of the game, with one boss to take on and defeat. Nintendo also released a video showing the first gameplay of the game on their platform, that we have previously seen is being developed by third party studio Virtuous. 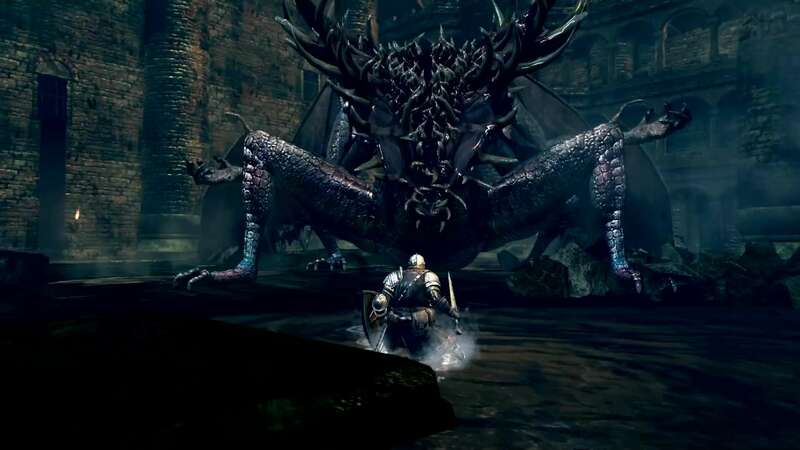 The brief images are overlaid by a Japanese voiceover announcement of the upcoming network test, and show the Chosen Undead in a showdown with the Gaping dragon, and slashing his way through the Undead Burg and facing a Black Knight and the Gargoyles. 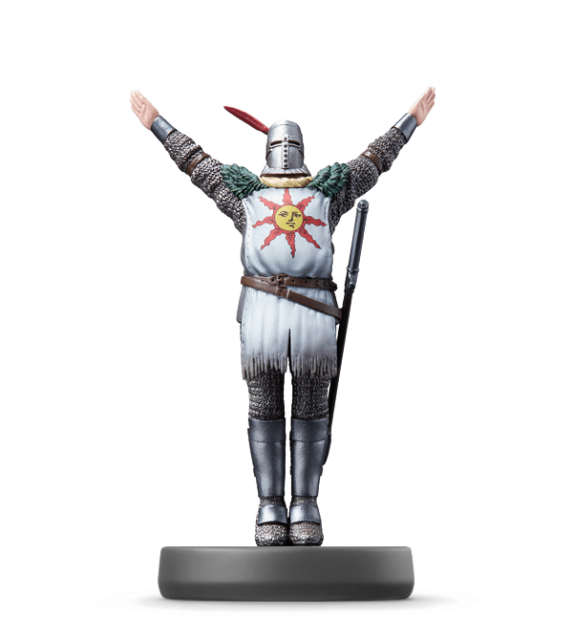 Nintendo switch owners can rejoice in as the mighty Solaire of Astora will be joining the Amiibo gang. 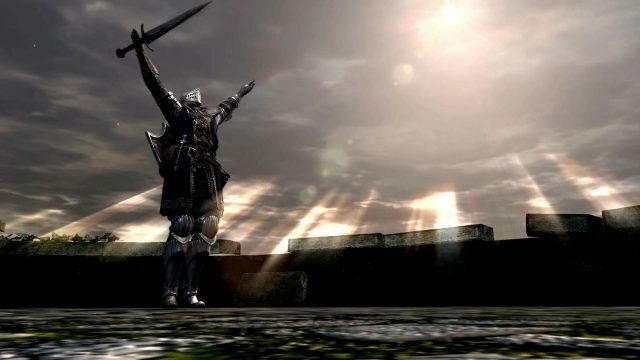 Scanning Solaire will allow players to perform the iconic “Praise The Sun emote” that is well know throughout the Dark Souls community. 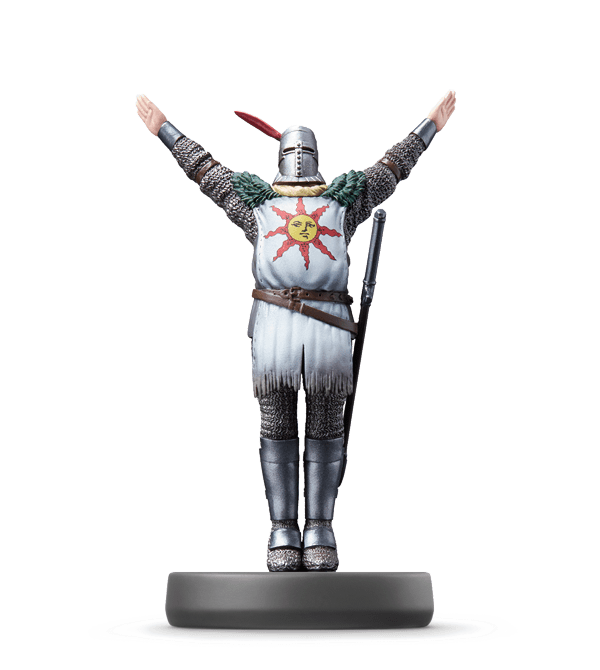 The Amiibo will cost USD 12 and be available on May 25 just like Dark Souls Remastered. Make sure to reserve your copy when they become available on the Nintendo Amiibo site or at a retailer near you. 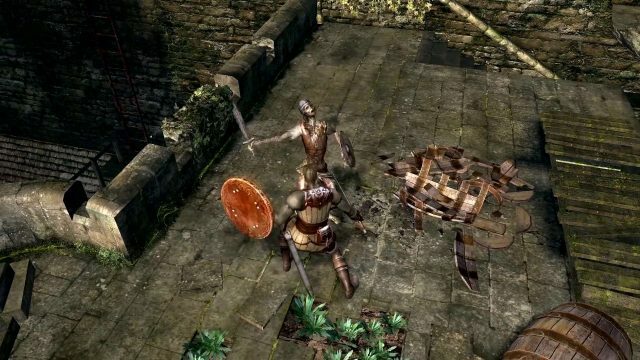 Anxious for the Dark Souls Remaster? We have articles on its level design remaining unchanged, and further information is sure to come soon! 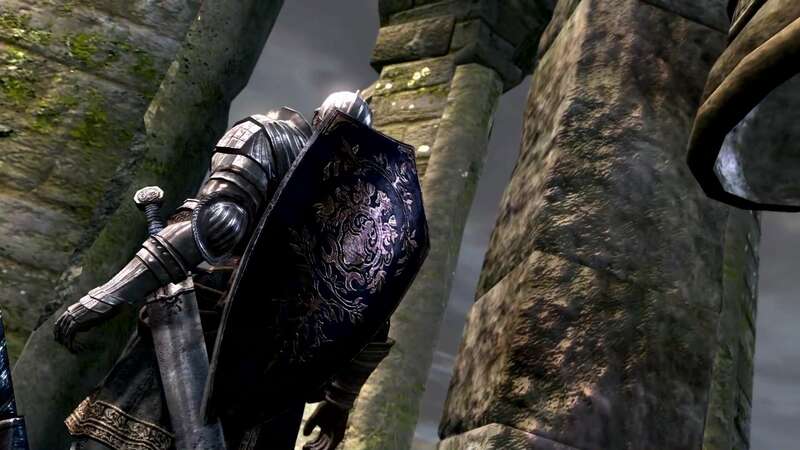 You can check out the Dark Souls Wiki to get back into the swing of things, or enjoy the fact that Bloodborne is free on PS+ this March to keep you entertained while you wait. Ummm…Am I going crazy, or has it just been that long since I last played the original, but that gameplay footage looks….identical…to the original game. Like I cant tell that its been upscaled. I’m not sure on that, as long as its smooth and runs well I don’t care, what I hope is that they tweak the armor models a bit, I’d love to use the Catarina armor sometime as a cosplay or such, but it bugs me in 1 when it clips a thousand ways to sunday on most body types. It went through a video filter, and it is on a handheld. Other than that, the original DS1 that I have looks really bad on my HD screen. But ya, I’m not particularly impressed by this footage either. if its the switch version than its just a port. the remaster is on the "real" platforms. It’ll be good to get a report of what they did or didn’t mess with gameplay, mechanic, and stat-wise. Network, I’m wondering how they reconcile Gravelording, and if it’ll be in the test. So is this by any chance just gameplay from the original release (upscaled on PC) being displayed on the switch for marketing? Is their actual confirmation from Namco or Fromsoft that this is "Remastered" gameplay footage? This is footage through someone’s recording device on the switch version. Which isn’t going to be as powerful as the console version. I’d wait to withold impressions on "gaffics" until the tech test. Honestly, I doubt they are gonna change any mechanics that much from the original. I’d expect Dark Souls 1, but shiny-er graphics. Has anyone heard anything about this? It’s a little over a month until release and I have yet to hear anything about it.